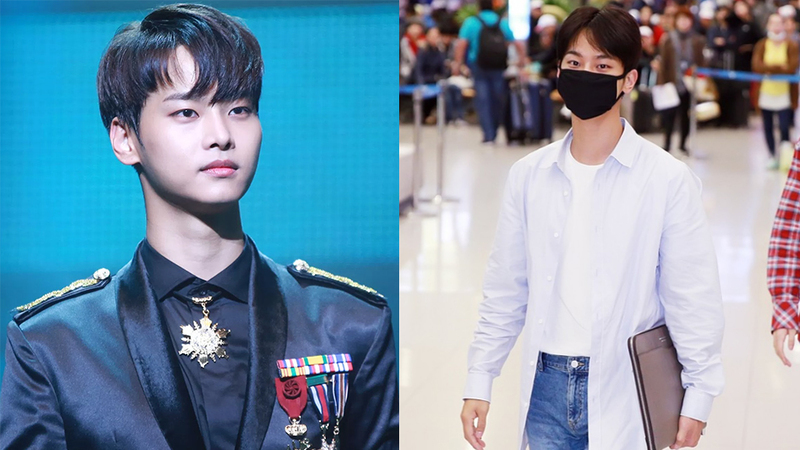 VIXX's N has pleaded with fans to respect his privacy. 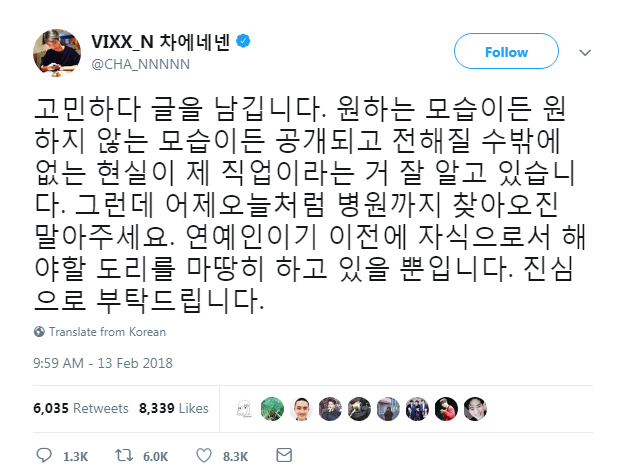 On the morning of February 14th, N took to his Twitter account and uploaded a short message to fans, to respect his privacy. He wrote, "I wrote this after I thought a lot about it. 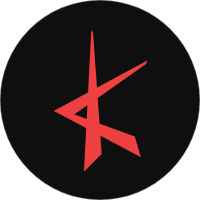 I realize that my profession is having aspects of myself, whether I want them to be seen or not, to be revealed. However, please do not follow me all the way to the hospital like yesterday and today. Before I became a celebrity, I am just a person who just naturally fulfill duty as a son. I sincerely ask this of you."